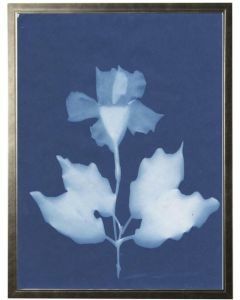 We love the antique look of this unique wall art. Add to a living room or study for a sophisticated aesthetic. 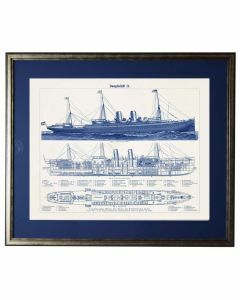 It also works wonderfully in a nautical bedroom or beach house! This piece is available in three different sizes; please select size from drop-down menu below. Click on image for greater detail.